This group of islands are located in the western area of Greece, in Greek there are also referred as ” Eptanisa ” (Seven), they actually consists of a total of twelve islands. Seven of these islands are inhabited larger and denser. The Area of those Islands combined is approx. 2,300 km2 in total. Most Ionian islands have a good tourist infrastructure. They have an abundance of natural attractions, are archaeological and culturally of great interest, within easy reach, have good roads and offer many opportunities for sports and entertainment. From a Landscape point of view the Ionian Islands share the same scenic as there oppiste shores of the Greek mainland. Tree Covered mountains , small fertile plains, valleys with densely, vegetation, plenty of water, beautiful beaches, deep bays, mild climate and many sunny days. Kythira and Antikythira that are far away from the other islands of this group in the south of the Peloponnese, however, have geographic and cultural-historical differences. The Ionian islands were inhabited since the later Stone Age, witnessed during the Mycenaean period, a period of prosperity, as it was sang by Homer in the Odyssey, as the artful hero Odysseus, king of Ithaca, who lived at that time and Prevailed. Later, between the 8th and 7th cent. BC. Corinthians founded in Corfu a colony. The islands were involved in the Peloponnesian War between Athens and Sparta, were conquered by the kings of Epirus and later from Macedonia to finally get under Roman rule in the ensuing period The Venetian rule lastet here for a very long time (1204 – 1797) and meant for the islands an era of prosperity and the formation of an independent culture with many Latino – Roman elements in conjunction with the local traditions. The Ottomans were in the Ionian Islands hardly in evidence. In the recent history, the islands were only ruled by the French (1797 – 1815), and later by the Russians and by the British (1864 1815). 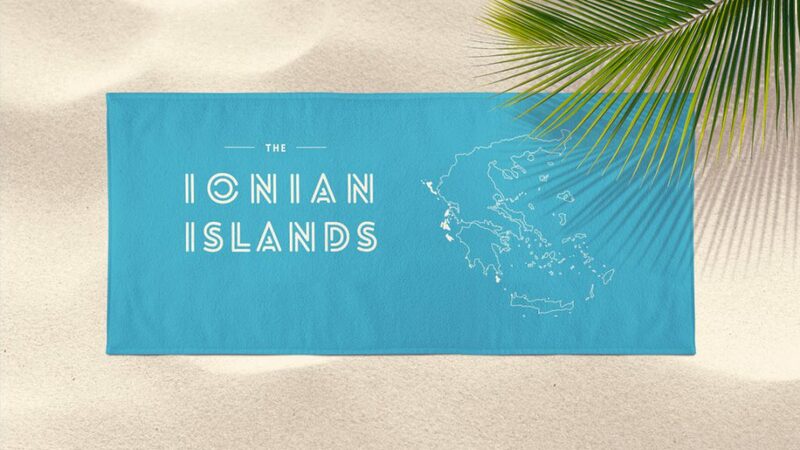 In 1864 the Ionian Islands were united with the modern Greek state. During the Second World War they were until then occupied by the Italians and then from the Germans. In 1945 they were liberated.